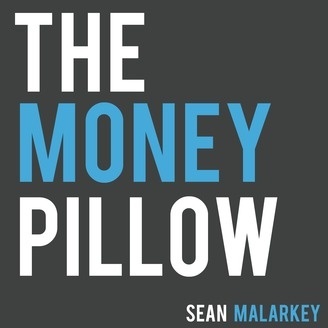 The Money Pillow Podcast is an interview show that features entrepreneurs who have built businesses that operate and profit wildly without them having to be present. Basically they make good money in their sleep and while they play. These smart entrepreneurs are living the dream! 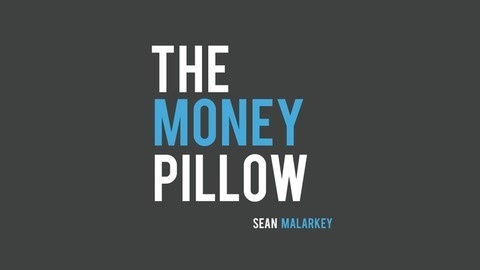 More great information including videos from the interviews at http://www.TheMoneyPillow.com. Part 2 - My guests are Mike Tecku and Mike Hansen, the founders of Strike A Pose and other photo booths.